It was a tiring and testing time for the Police Force’s operational arm and the work conducted by all the officers during the election has been commended by Assistant Commissioner of Police Rusiate Tudravu. Since the Writ of Elections was issued on October 1st, police officers were deployed for various duties leading up to the return of Writ yesterday afternoon. Tudravu says due to proper planning and strategizing the Force was able to successfully conduct its operations. 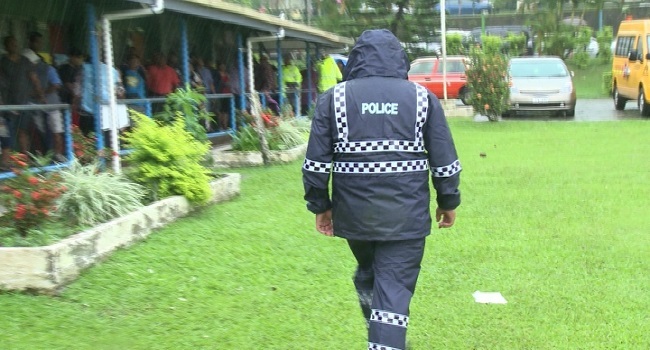 Officers from the Police Special Response Unit were initially deployed to the FEO Warehouse for the first phase of special operations while up to 2000 officers were deployed for both the pre-polling, Election Day operations. ACP Tudravu says they have have identified areas they need to work on for next General Election. The Force is still monitoring the security situation during the post-election period.